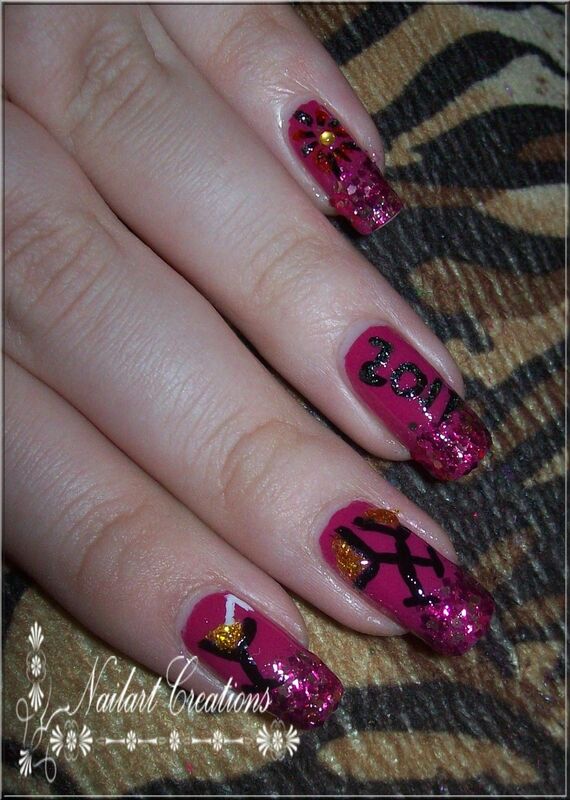 Nailart Creations: Notd: Happy New Year! Pretty manicure! I have blue on my nails, and I've done silver tips.